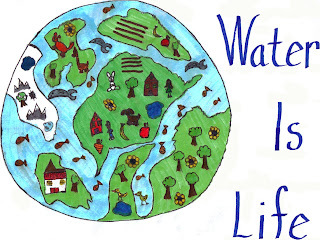 The 3rd annual Art contest is taking place at the South Plains Underground Water Conservation District and the Sandy Land Underground Water Conservation District. Below are the 2008 South Plains UWCD and Sandy Land UWCD Grand Prize Winners. 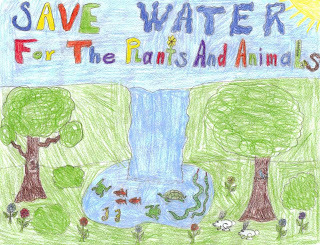 Each water conservation district within the education cooperative sponsors an art contest for fourth and fifth grade students. 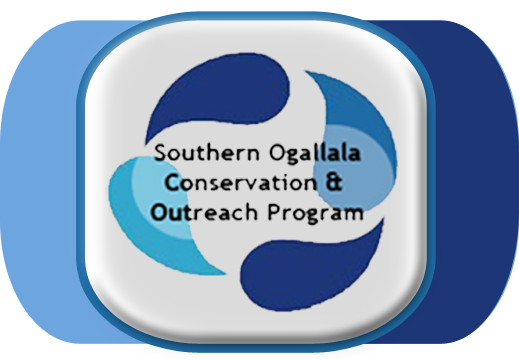 The program communicates the message of water conservation to the schools by giving a detailed and interactive presentation. Winning artwork is featured in a calendar published by each district and offered free to the public. The first place winner in each district receives a $50 cash prize, a certificate of recognition and has his or her artwork featured on the cover of the calendar. Twelve second place winners each receive a $25 cash prize, a certificate of recognition and have their artwork featured on one month inside the calendar. 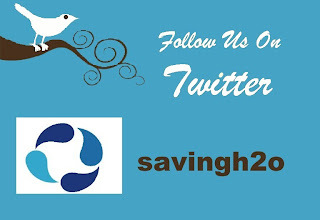 The winning pictures will be featured on the Education website at www.savingh2o.org. We will also post the pictures on next week’s blog.